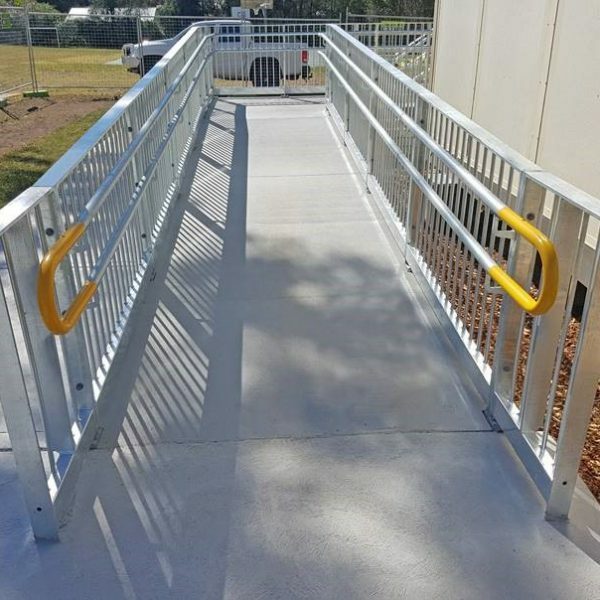 Uniquely designed for ease of installation and suitable for domestic, commercial and heavy-duty industrial applications. 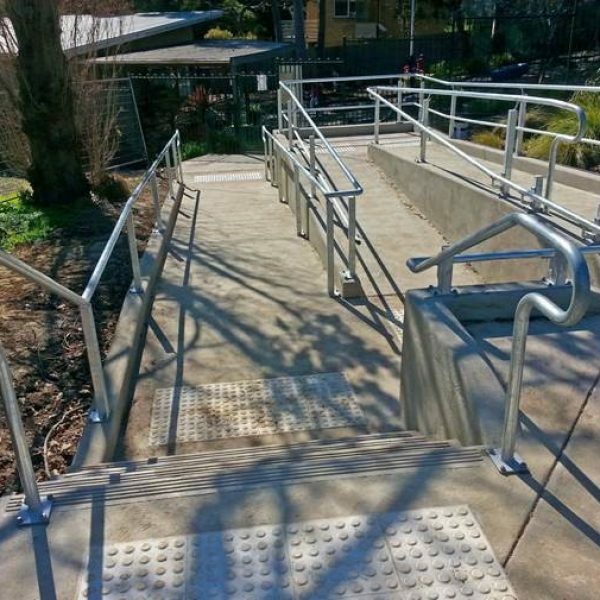 Launched in 2014, our Adaptable Hand Rail Systems provide a unique approach to stylish, long-lasting hand rails. 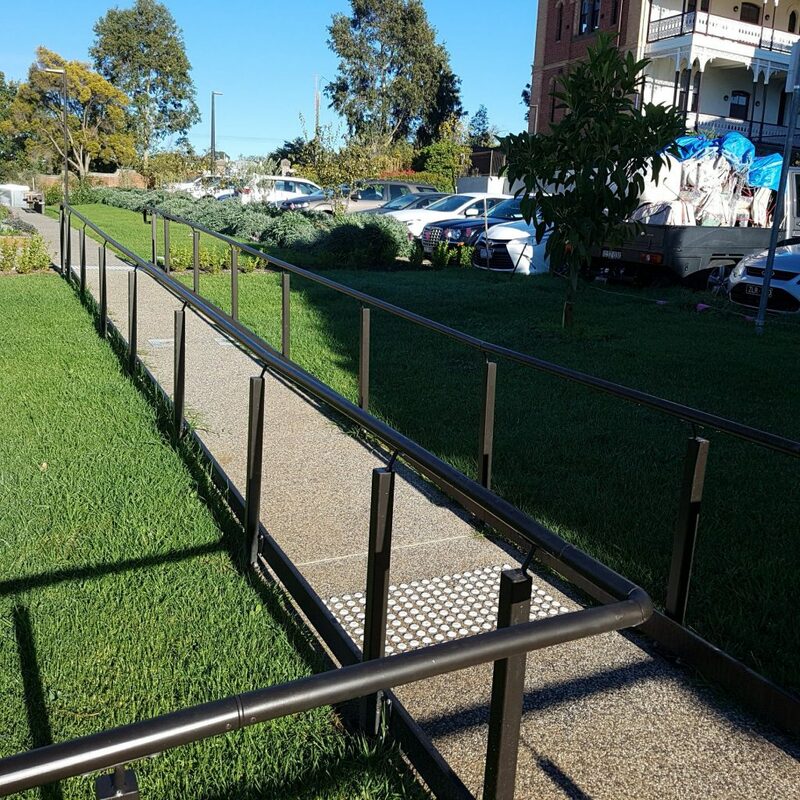 Our systems are versatile, configurable, affordable and easy-to-install, offering high level standards of compliant hand rail kit systems, never before seen in Australia. 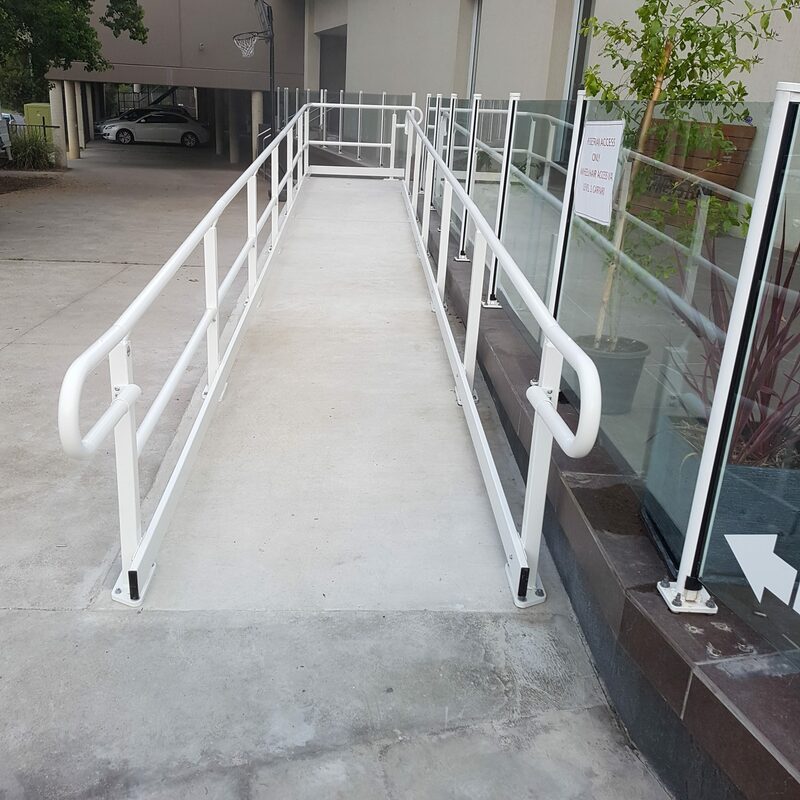 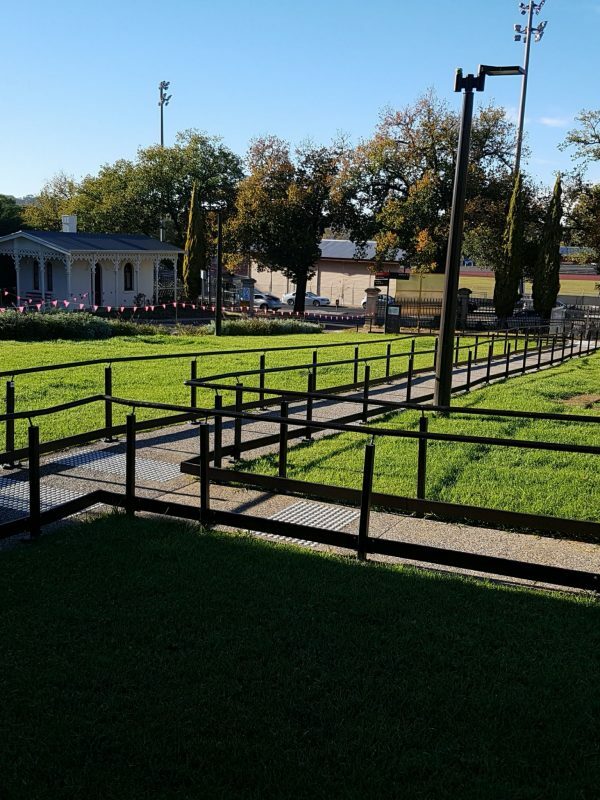 In collaboration with independent accessibility architects, our innovative design and engineering teams have created hand rails that are highly adaptable and interchangeable. 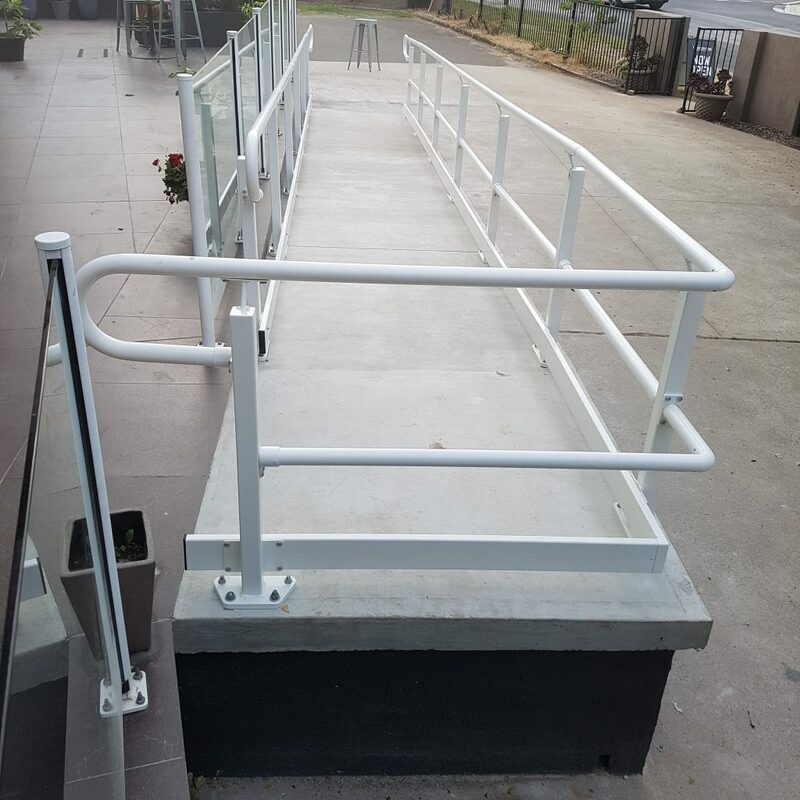 These systems come with prefabricated stanchions and mounting plates, railings, aluminium joints, returns and all required fixing components. 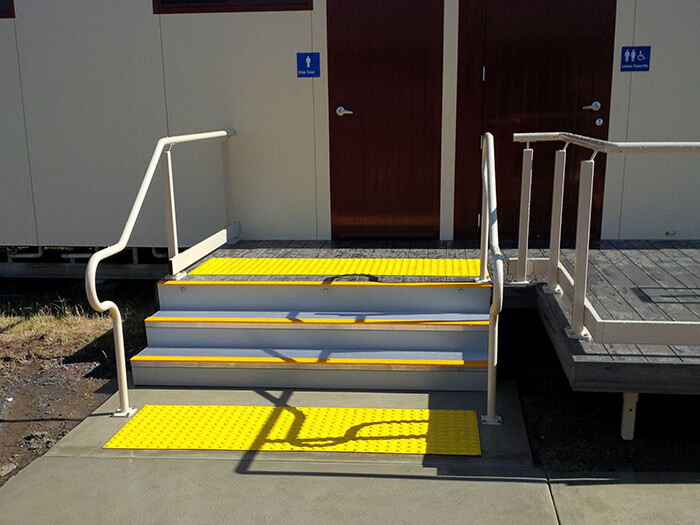 Our rail systems are delivered in an easy-to-assemble kit, with simple to follow instructions, component identification and a bill of materials. 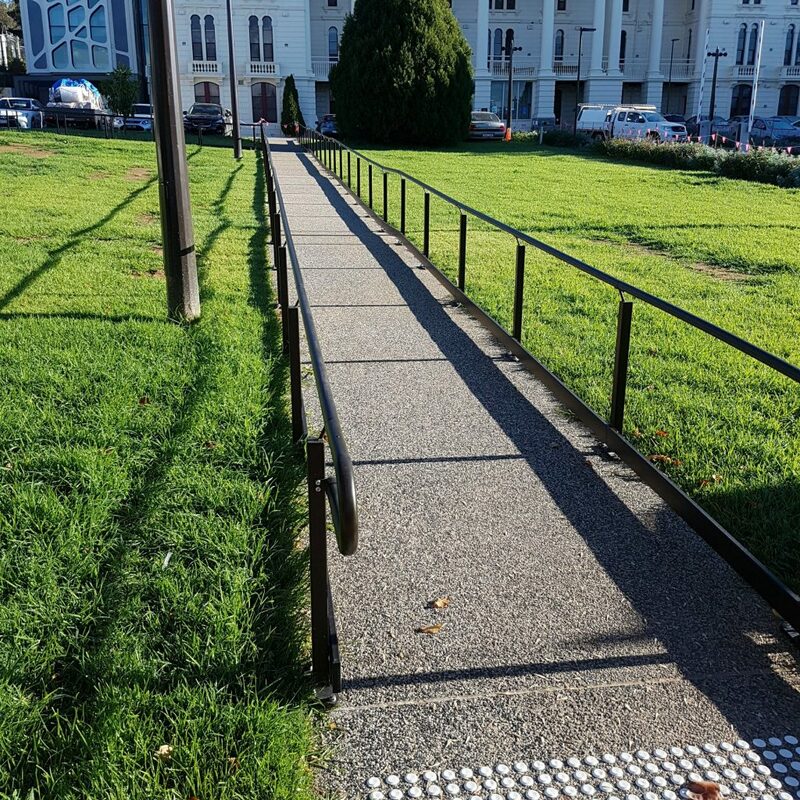 This approach saves time, money and eliminates concerns about meeting all accessibility standards, including those dictated by BCA, AS and DDA.  The system’s features allow a multitude of uses—and you can select from a variety of finishes, including hot-dip galvanised (HDG) or powder coating available from the full Colorbond range for enhanced aesthetics and further extending the lifetime of finishes. The systems are ideally suited to domestic (‘D’) and commercial (‘C’) applications alike, with selectable mountings for ease of understanding, configuration and use. 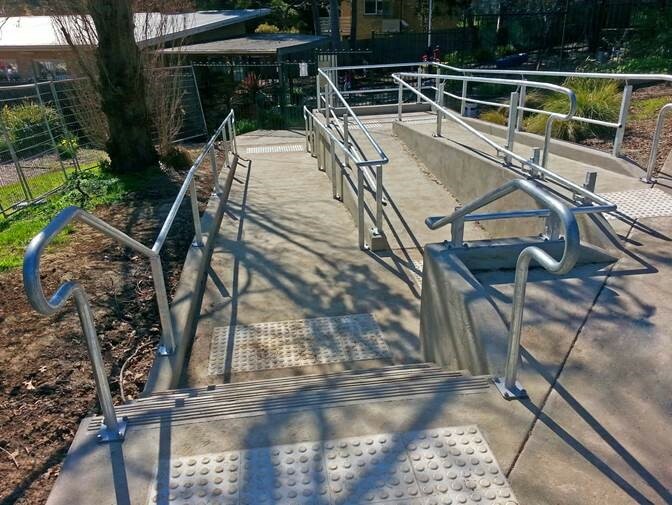 Standard specifications cater for rail height, kick-rail being, mid-rail height and where needed.